The “Grain et Granit” gamay fruit comes from a 3 hectar parcel of decomposing granite planted in 1932 and 1946. 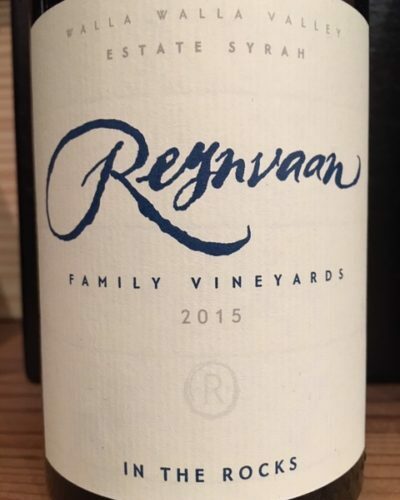 Remember eating gobs of Jujebes fruit candy as a kid…..this dazzling wine reminds me of an explosive mouthful of purple grape and red cherry Jujebes. 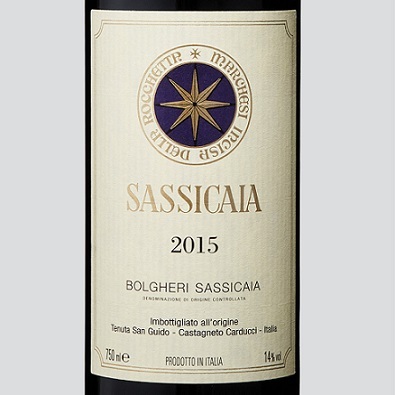 Vivid, neon-like bright flavors, with a soft, supple, expansive mouthfeel. 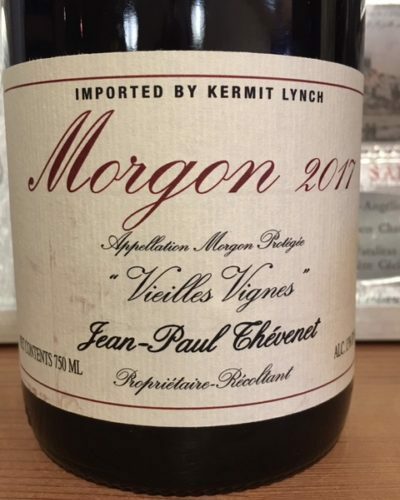 “Growing up the son of famous “Gang of Four” Morgon producer Jean-Paul Thévenet, Charly Thévenet was exposed quite early on to traditional, more natural viticulture—a philosophy that his father and friends helped to resurrect in Beaujolais in the early eighties. Though only in his twenties, Charly has already started a dynamic career. 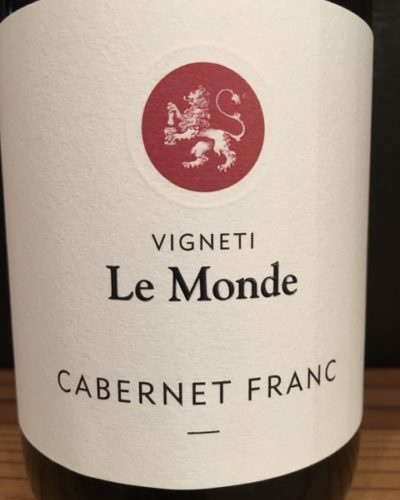 A few years ago, with extensive experience working for his father and in Marcel Lapierre’s winery already under his belt, he purchased a parcel of eighty-year-old vines in Régnié, west-southwest of his hometown of Villié-Morgon. 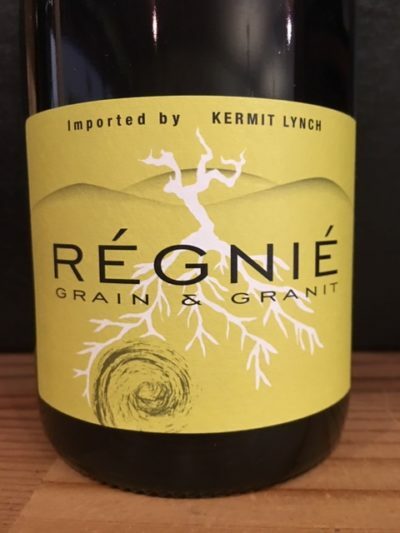 Régnié is a terroir enjoying something of its own renaissance in the hands of talented growers like Charly and his dad’s pal, Guy Breton. In fact, Regnié has joined the short list of Grand Crus in the Beaujolais. Situated on a plateau of seabed stone in the foothills of the Côte du Py, it gives a fresh wine with solid acidity.